Five-And-Ten is not your usual flea market. Their mission is to organise not just a selling and buying platform but also an event for the whole family day out or a fun-filled experience for friends. 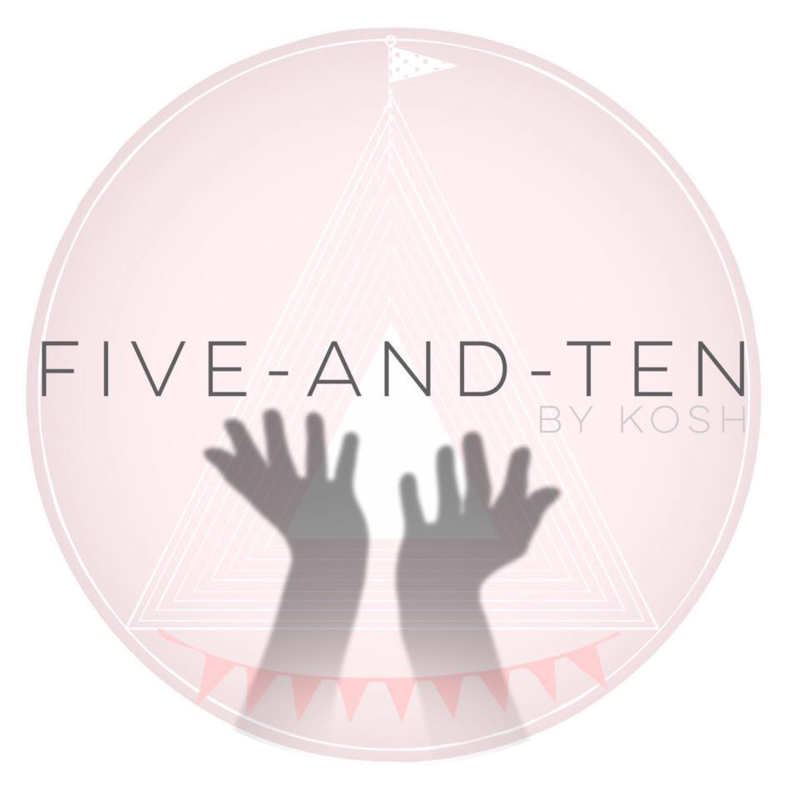 Five-And-Ten are a new team with an experienced committee to organize and keep the flea market/garage sale spirit going on. With that, they are elated to announce news of their next event! An invitation has been extended to Five-And-Ten by Goodman Arts Centre to be their partner for Tanjong Goodman Weekend Market (TGWM). It's a 2-day carnival-like event with Artisan Flea Market, Food Bazaar, Eco Lifestyle Market and even live performances which will attract over 3,000 people. This much exciting event will be held in October, Children's Day month and we are calling it 'Five-And-Ten Children's Day Edition'. Details are as below. Expect 30 over stalls, ranging from pre-loved/new clothing, toys, books, face-painting, henna painting, balloon sculpting and more! Hesitate no more! Come join us for a day of fun and help spread the word!